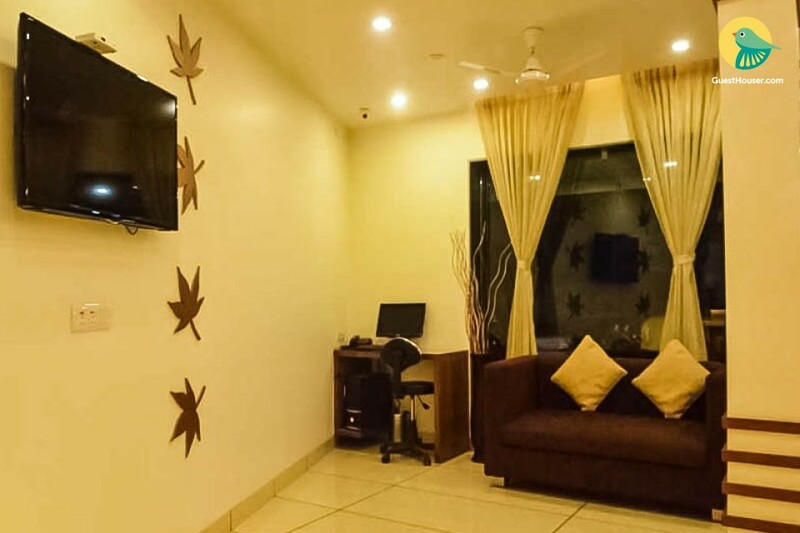 Our Place is Situated at Mirzapur Road,, one of the most Posh and Prime commercial area, situated in the very heart of the Ahmedabad city. 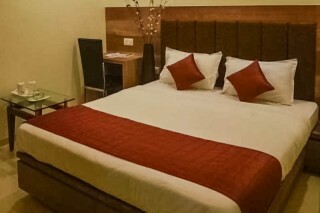 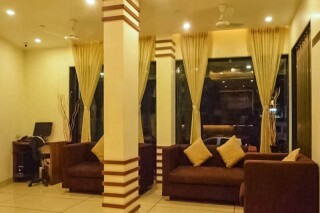 Our Guest House is provides a wide range of services for both business and leisure, as well as relaxation facilities. 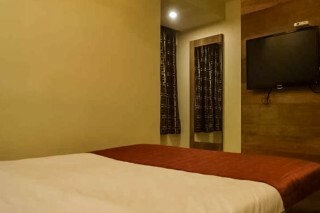 We are quick to serve necessari services at your room door from our attentive staff, we have everything to make our guests stay in Ahmedabad relaxing and enjoyable.